Technology Did You Know ? 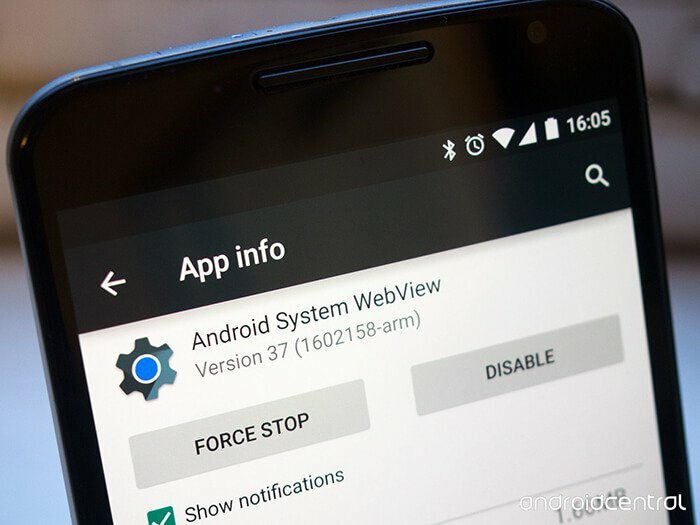 What is Android System WebView & What it Does? Android WebView is a system app that can be found on Android devices running on version 4.4 or above. However, do you know what is it and what it does? 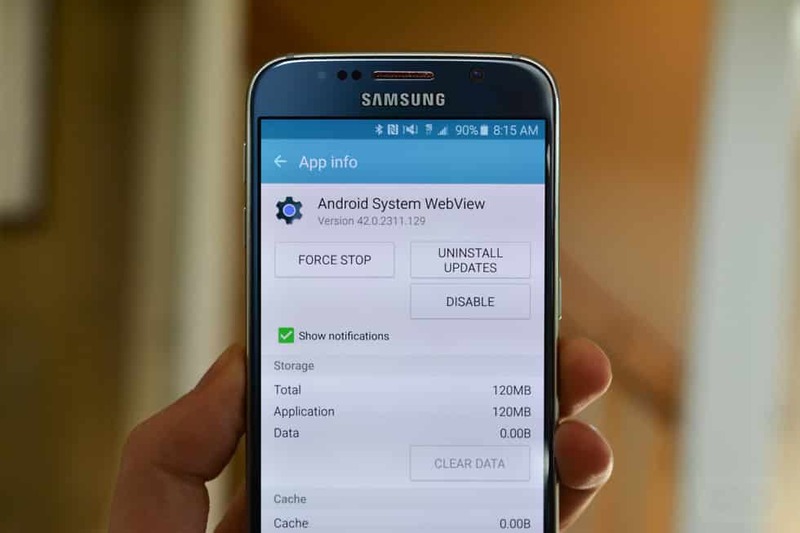 Here in this article, we have explained what Android System WebView does and its features. As we all know that Android is right now the most used mobile operating system. The reason why Android is the most preferred mobile operating system is its endless customization options. Thanks to its open-source nature, users can control each and every corner of Android OS. Not just that, but you can find apps from different categories on the Google Play Store. There are apps which allow users to expand the functionalities of their device. Due to this Android users always runs sort of storage. With less storage, our device performance also goes down and it starts acting weird. Android WebView is a system app that can be found on Android devices running on version 4.4 or above. So, if you are holding Android device running on version 4.4 or above, then you find Android WebView under Settings > Apps. So, what does Android WebView do? Well, it’s just another form of browsing. The Android WebView app allows third-party apps like Facebook, Twitter, etc to view content without opening the app. It’s particularly meant to show web pages within an app without opening any browser. Android WebView simply allows third-party apps to load the web page inside the app itself. For example, if you are using Twitter on your mobile device, then clicking any link will open the web page in an in-app browser instead of opening the default Android web browser. So, Android WebView is a kind of mini-web browser that loads web pages inside any app. According to Google Android’s Webview is a “system component powered by Chrome that allows Android apps to display web content”. That means it’s essentially a mini version of Chrome that loads inside apps. Do we need Android System WebView? Yes, you will probably need the Android System WebView because it was there to cut the extra time of opening and closing the web browser to load web content. It’s an important part of the Android mobile operating system that can be disabled or even uninstalled. There’s a standalone app for Android System WebView available on the Google Play Store. Google has introduced the standalone app with Android Jellybean. However, the interesting thing is that with Android Oreo, Google has disabled the Android System WebView app. Now you all might be wondering why Google decided to make a standalone app for Android WebView? Well, Google made a separate app because of the vulnerabilities that were spotted in WebView in Android 4.3 and lower. So, with a standalone app, Google can push updates to the standalone app to fix the existing vulnerabilities instead of relying on an OS Update. Should i disable or uninstall it? 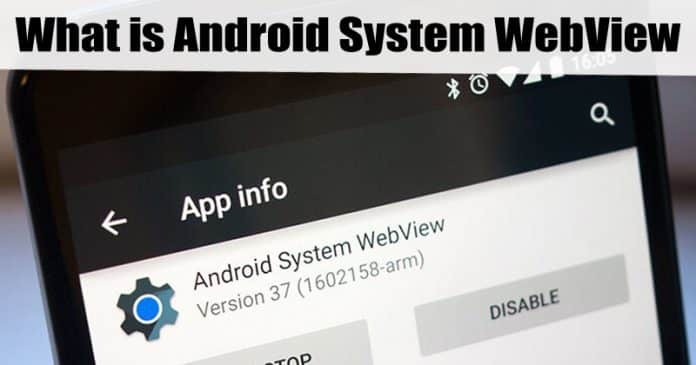 If you have spotted Android System WebView on your device, then you don’t have to do anything as it runs in the background and it automatically executes itself whenever users click on a link that supports WebView. Users can disable or uninstall the app, but it’s not recommended because if you uninstall it then apps will open the default web browser. Yes, if you are running sort of storage, then you can uninstall it. But, make sure to install it from the Google Play Store later. If your device is running Android Oreo, then you don’t really need Android System WebView because Chrome is taking care of WebView from Android Oreo. For more information, you can visit the Google Play Store link. 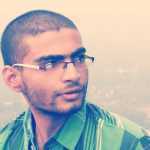 So, what do you think about Android System WebView? Share your views with us in the comments.